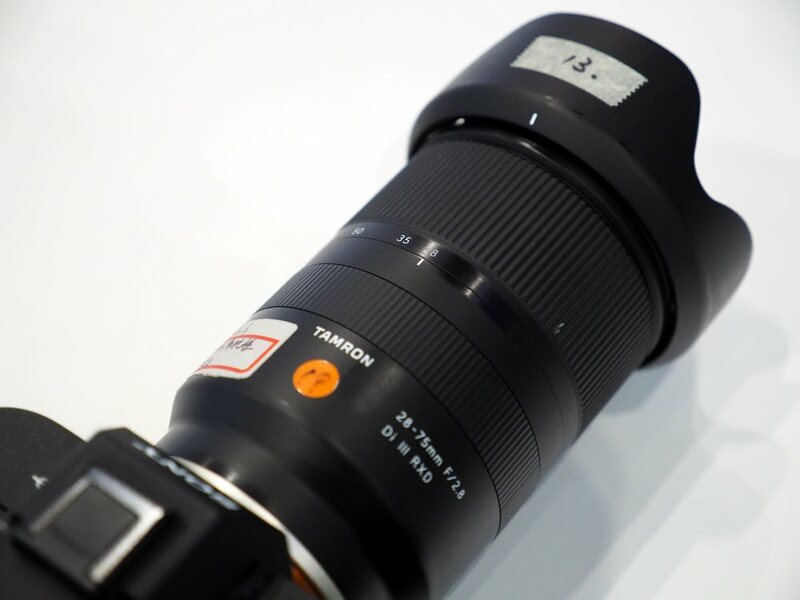 We go hands-on with Tamron's latest lens offerings at TPS 2018.
ePHOTOzine has been hands-on with the recently announced 28-75mm and 70-210mm optics from Tamron at The Photography Show 2018. 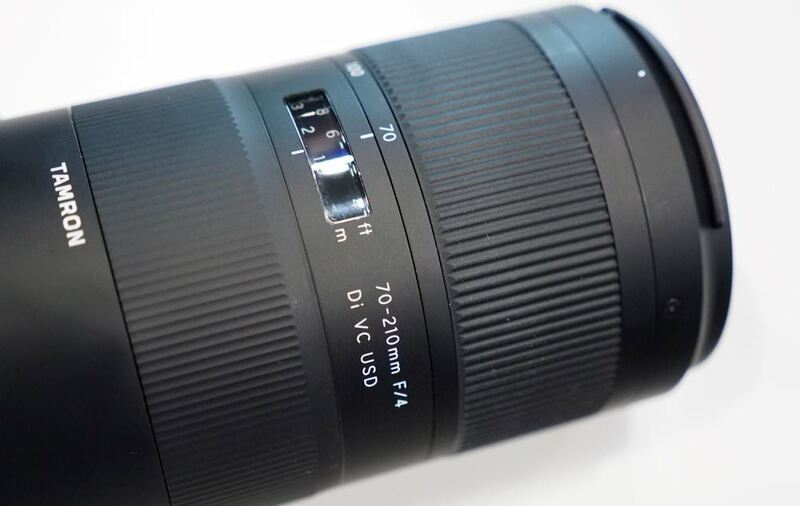 The 70-210mm lens is a compact non-extending telephoto, with all focusing happening internally. It's a Full Frame DSLR lens available for Canon and Nikon DSLRs. It's a lightweight optic with a constant aperture of f/4 throughout the entire zoom range. The lens is equipped with a fluorine coating and moisture-resistant construction. It'll be available in the UK through Intro2020 from April 2018 and is competitively priced, at £699. The 28-75mm lens you see here is a hand-built pre-production sample, so it's not representative of the final build quality. 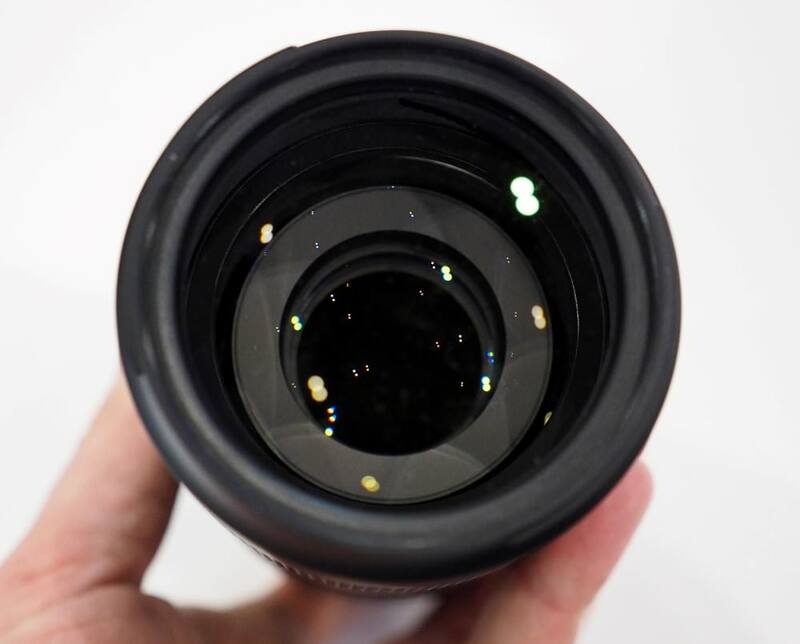 This is the first time this lens has been seen in the UK. 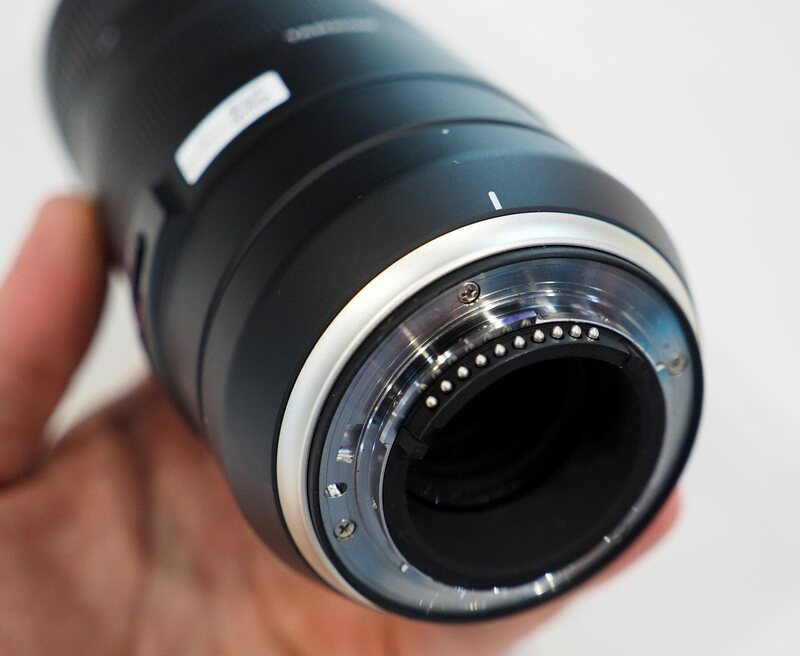 The 28-75mm f/2.8 Di III RXD is also a full frame lens but for the mirrorless format Sony E Mount cameras. it's said to offer superb optical performance including beautiful pleasing bokeh. 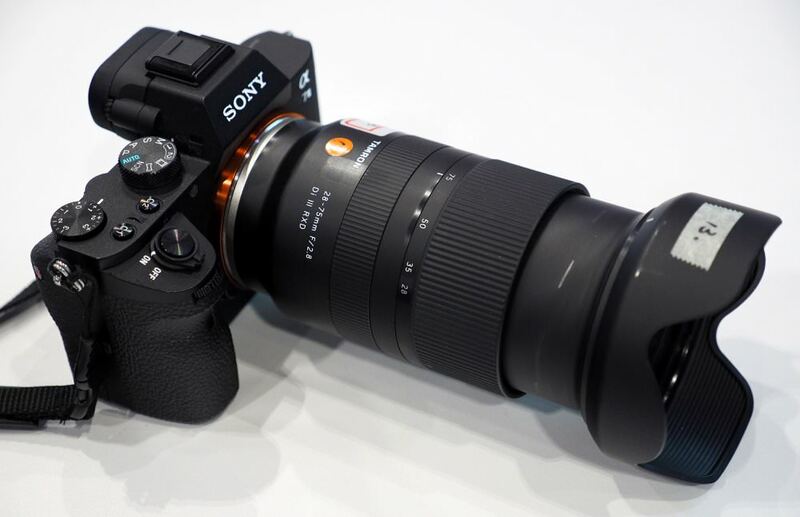 Lightweight and compact, the lens will be available from mid-2018 with pricing TBC.